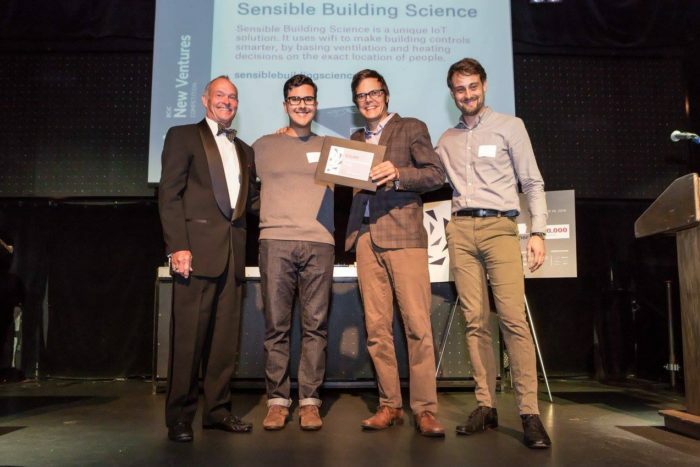 Sensible wins the NVBC City Innovation Prize! Sensible is proud to have won the City Innovation Prize, sponsored by the Vancouver Economic Commission. The prize will help to accelerate our Green & Digital Demonstration Program (GDDP) project. We are looking forward to demonstrating our green and digital solution in CoV buildings to save energy and improve comfort in public buildings.